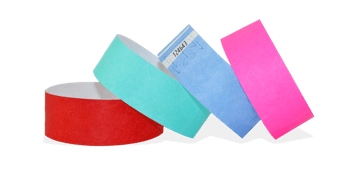 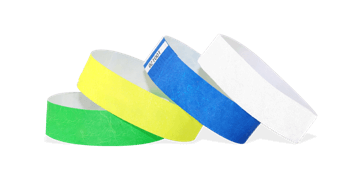 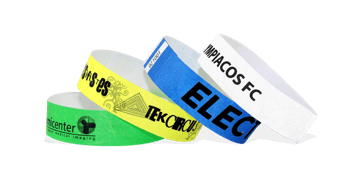 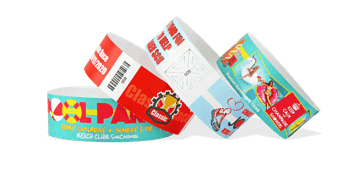 Tyvek ® wristbands are our number 1 selling wristband! 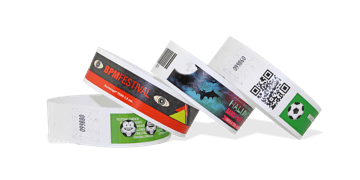 They offer a great value, durable solution for entry control and visitor management. 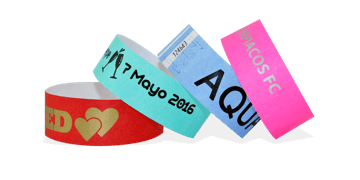 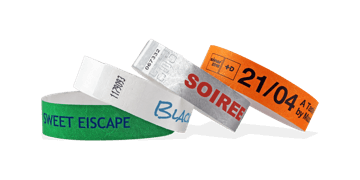 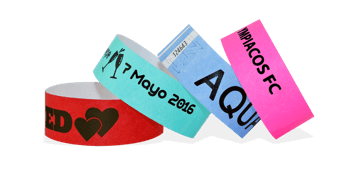 These resistant paper-thin wristbands have an adhesive closure making them ideal for 1 or 2 day events. 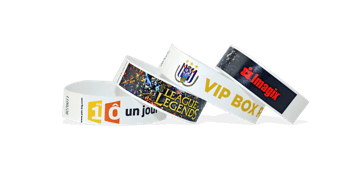 Use our online design tool to customise your wristbands - easy ordering & fast delivery.